A Royal Treat. A lavish spread of North West frontier cuisine from Awadhi, Peshawar, Punjab & Baluchistan. 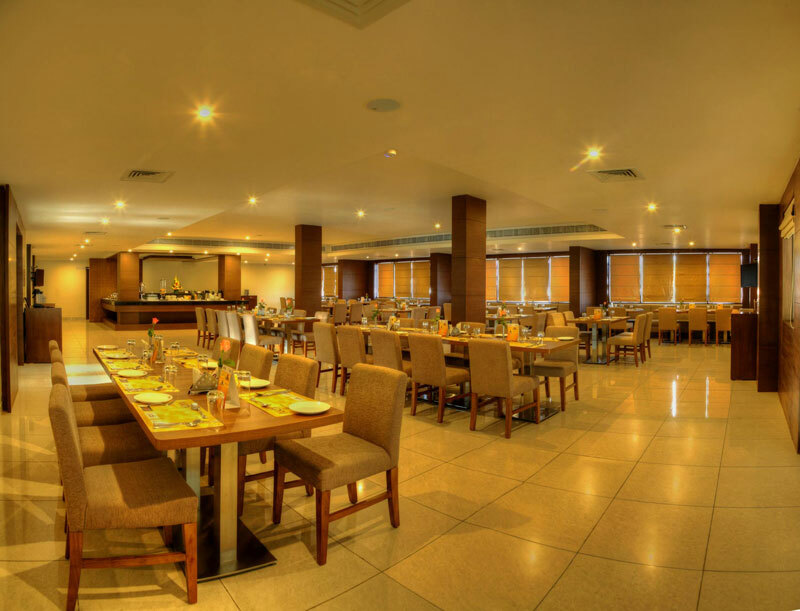 Serving a full-fledged Global –cuisine Menu that includes Italian, Mexican and continental, verities of coffee and more.